DO you ever get confused about the often conflicting advice about weaning your baby? 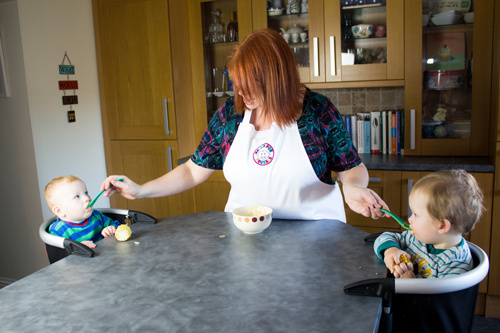 Would you like to serve up nutritious meals your little ones will love? 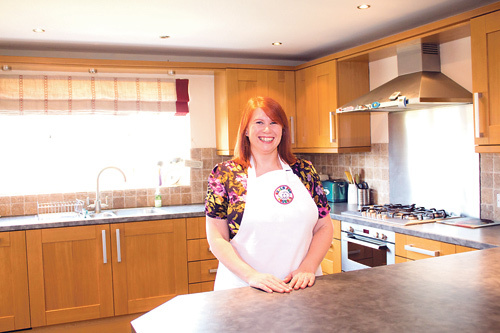 Now Downend parents can get help with weaning their babies at a new cookery school. Launched this month, Meals for Squeals cookery school in Badminton Road aims to teach parents to whip up tasty, healthy meals for their baby or toddler. The school is run by Jackie Novels, formerly of Good Housekeeping magazine, who grew up in the area. She set up Meals for Squeals after devising numerous new recipes while weaning her baby twins, Alex and Sam, onto solid foods. The cookery school runs three-hour courses aimed at all stages of baby weaning, from first tastes right up to meals for toddlers. Jackie, 36, said: “There’s a lot of pressure on parents to give their baby a good start in life, but much of the advice out there about weaning is conflicting. 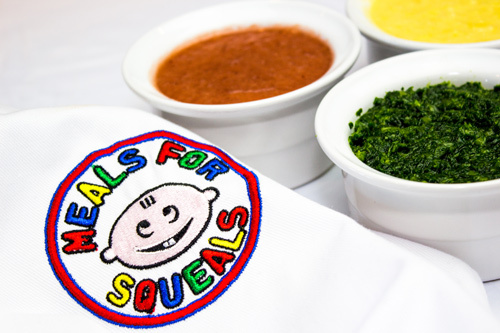 “Meals for Squeals is about making easy recipes that your baby will enjoy – not about trekking to a specialist shop to buy ingredients you’d never normally have in the house. 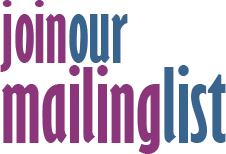 “Our cookery courses are suitable for everyone, from absolute beginners in the kitchen to experienced cooks who’d like some new ideas for what to feed their children. Parents can pick a Meals for Squeals cookery course to match the weaning stage their child is at: first tastes of vegetables and fruit; introducing their baby to meat and fish; moving on to lumpy textures; finger foods for their baby to feed himself; or toddler meals to keep them fuelled once they’re on the move. The school also offers courses on baby-led weaning, where your baby feeds himself right from the start. Jackie admits it was a huge learning curve when she and her IT consultant husband Lee were faced with not one hungry baby but two. “Alex was happy to eat anything given to him from the start as long as it was on a spoon. He was more wary about things he needed to feed himself, particularly if they felt squidgy in his hand such as banana or cucumber. He used to squeeze out the juice then throw it on the floor - he still does sometimes if he’s in a grumpy mood. Jackie said Lee has been a great support, introducing his own tweaked dishes to their now one-year-old boys. “Lee’s had to be a very hands-on dad from the start because we’ve always needed to look after a baby each,” she said. The cookery school also runs cookery parties for groups of friends with babies of a similar age, such as antenatal groups and postnatal groups.